Are you experiencing hair loss and wondering if there’s anything you can do to prevent more from falling out? As old follicles make way for new ones, a small amount of hair can be expected to fall out daily. However, excessive hair loss or hair coming out in clumps is cause for a concern. ​According to a study done in 2010, alopecia areata is the most common among men and women in their late teen to young adult years. ​If you are experiencing hair loss, remember to consult with your doctor to create a strategy that is right for you. ​To add TLC to your hair routine in any circumstance, here are 21 foods that can be found in most local grocery stores that may be beneficial to your hair. This is one to look into if you have non-scarring alopecia. 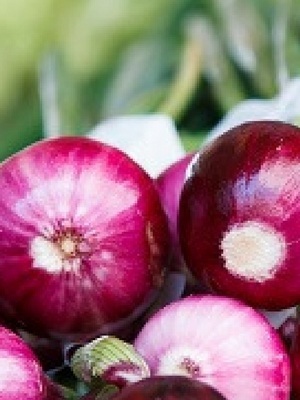 ​In a study done in 2002, 23 participants were instructed to apply onion juice to their scalp twice daily for two months. After two weeks, the first signs of regrowth could be seen. After four weeks, 17 of the participants experienced hair regrowth. After six weeks, 20 of the 23 participants had regrown a portion of their hair! Hair regrowth was more common among men than women (93% compared to 75%), but overall the results were favorable. Avocado oil is a multi-use skin and hair protect. This vitamin-rich oil is packed with beta-carotene, vitamins E and D, protein, lecithin and fatty acids. ​Apply sparsely to the scalp before and after sun exposure, avocado oil may provide some UV coverage while adding skin-soothing moisture. 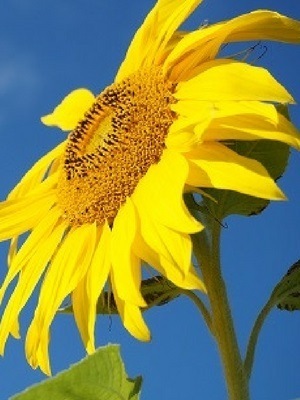 Sunflower seed oil is high in essential nutrients such as omega-3, omega-6, and tocopherols. Cauliflower is another hair-healthy vegetable, especially for women in any stage of menopause. Studies show that certain vitamin deficiencies, such as vitamin C, may result in poor absorption of nutrients. Eating cauliflower and other vegetables regularly can help stabilize your vitamin C levels. 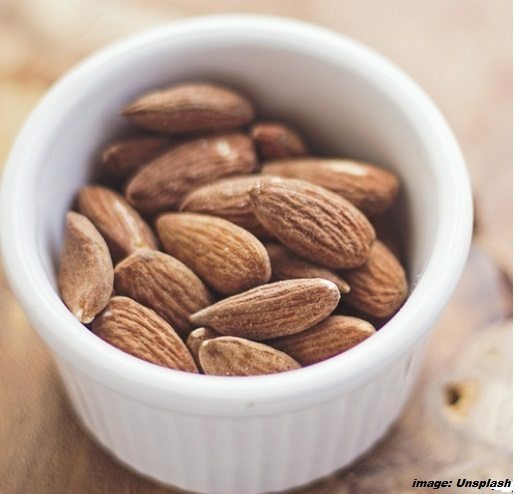 Almonds are a nutrient-dense food. 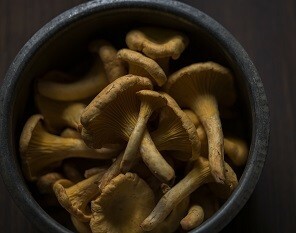 ​They play well with other essential nutrients, and they’re known to have wide-ranging anti-aging benefits. The skin of the almond is particularly helpful in promoting healthy blood flow, which can aid in one’s overall vitality and reduce stress on the scalp that may lead to baldness. Are you one of the lucky few with super dark, thick hair that grows faster than a weed? Studies show that the consumption of soy and soy products transforms hair in a number of ways. It affects the pigmentation, shape and appearance of the hair shaft. This means it can lighten and soften your hair while slowing its growth rate! Another common cause of hair loss is anemia. ​High in D2 (Ergocalciferol) and B5 (Pantothenic acid) vitamins, mushrooms are a great way to stabilize your vitamin B intake increasing your energy levels and preventing premature graying of your hair. Peas are good sources of in vitamin B1 (thiamine) and protein, which can reduce the rate at which hair follicles turn grey or fall out by aiding in the production of healthy, protected skin and hair. Oysters are a zinc-rich food. In-fact they have more zinc than any other foods. ​This is a reason, zinc is commonly used in anti-dandruff shampoos, and as a therapy for slowing the onset of gray hair as well as hair loss. It may even combat skin disorders such as Vitiligo, or an uneven blotching of the skin’s pigment, as well as promote mental clarity and focus. Cheers to your health! If it is eaten in moderation, red meat is a protein-rich source of energy-promoting nutrients and B vitamins like biotin and B12. Multiple studies have shown a link between an unbalanced diet and its effects on aging the body. ​While not everyone has the time or money to make the most out of every meal, cod liver oil is an amazing supplement to a less-than-ideal diet, which may cause premature hair loss and follicle damage. ​It is high in essential fatty acids which the body can’t produce, and they are crucial to optimal health. If you can overlook the taste, cod liver oil is an all-around awesome health enhancer, especially for your hair and skin! Another vitamin C-rich veggie in the lineup is spinach. Hair loss that is not related to genetics or trauma is often simply due to environmental and biological stress on the body. 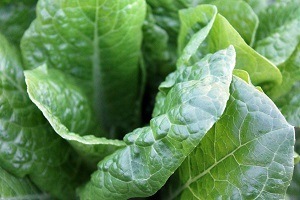 ​High-quality vegetables like spinach are an easy addition to meals like salads, burgers, to get hair-healthy nutrients. Cocoa is having a renaissance in the health world because of its anti-aging benefits and ability to regulate blood pressure, especially in its raw form. ​If it is eaten in moderation, pure cocoa, and high-quality cocoa bars can have a healthy influence on your body’s ability to fight stress and disease which may lead to hair loss. White meat is high-protein, low-fat food options that help your body sustain energy and promote healthy cell regrowth for strong hair. Pulses are the dried seeds of legumes, used commonly in international cuisines as a high-flavonoid, low-fat, protein-rich addition to the diet. ​They are also high in fiber. Pulses from legumes such as mung bean are full of essential amino acids along with a whole list of other nutrient compounds that can nourish the scalp and hair shaft. 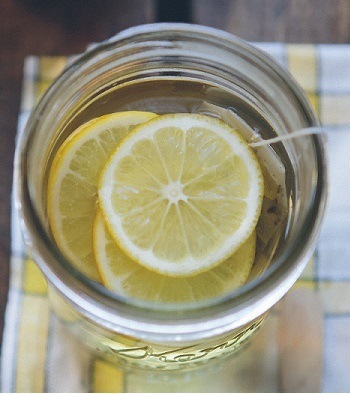 Lemon juice has long been used as a natural hair lightener, similar to products like Sun-in. However, this can lead to a decline in the condition of your hair. If you are experiencing hair loss due to excessive dryness, try mixing lemon juice with olive oil and honey for a moisturizing salve. Apply to the affected area and wash after 15 minutes. Be sure to try a small swatch of the salve on your wrist before applying, especially if you have sensitive skin. Lentils are another quality protein sources, which is especially important for any stage of our life. They’re high in protein and flavonoids. Flavonoids act as a general barrier in multiple layers of the skin to destroy free radicals and block the effects of harmful UV radiation, both of which can lead to hair loss. You can easily try them in soups or salads! Along with most bright yellow and orange vegetables, sweet potatoes are another great food to combat ﻿﻿free radicals in the body that can lead to premature aging of the skin and hair. ​They also protect against UV rays which can damage or alter the condition of your hair. Try them mashed or baked with some butter and a sprinkle of cinnamon sugar! A good quality cheese is a wonderful source of retinol (vitamin A), another nutrient that the body cannot produce and that must come from the diet. These dynamic little seeds are gaining more and more popularity due to their massive nutritional offering and versatility. They are high in omegas and help the body normalize its lipid and serum levels. When these levels are out of balance, alopecia can occur. ​Conversely, when they are balanced, overall hair growth and condition can improve. They can be eaten dry over salad and cereal, or just toss a sprinkling in before pouring your favorite beverage. Collard greens can be described as a powerhouse when it comes to their nutritious benefits. Steamed and prepared properly, they can protect against premature aging and factors that may put your body at-risk for chronic diseases. Now that you know some of the causes of hair loss, it’s time to arm yourself with one of Mother Nature’s most effective tools– food! ​While experts agree that a balanced diet includes lots of fresh, unprocessed meat and produce, it’s important to talk with a trusted dietician before making any dramatic changes to your food routine. Always do your research and be aware of things like food allergies or vitamin resistance. 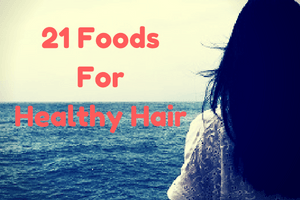 Your article on “21 Amazing Foods for Healthy Hair” is ideal for women who want hair care advice through nutrition. Really good knowledge is shown throughout the article on the different types of foods that can benefit your hairs appearance and why these are recommended.